Lately I’ve been celebrating a bit. I published a book about blogging, you know. There are a million little milestones to celebrate along the way and if I celebrated with a margarita each time, I’d be in trouble. These super skinny margaritas do help a bit, though. They’re delicious, and low calorie. A friend of mine recently introduced me to the Nor-Cal margarita, a margarita that many Crossfit members indulge in because of the low sugar content. They’re yummy, and not overly sweet like so many are. Friends, I introduce you to the Nor-Cal Skinny Margarita. You might also want a few drops of Stevia (we use and love Sweetleaf Stevia). Add a few drops of sweetener or flavor if you’d like. On the 21 Day Fix, I count two of these as my yellow container treat swap. 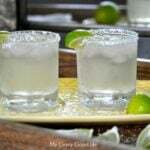 Enjoy your margarita free of extra calories and ingredients found in many margarita mixes. 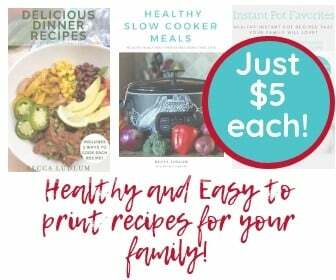 And you can’t tell me that you have an easier recipe! This margarita is a CrossFitter's dream! The closest you can get to a Paleo cocktail, and it's super refreshing and not too sweet. Add a few drops of sweetener or flavor if you'd like. Awesome! 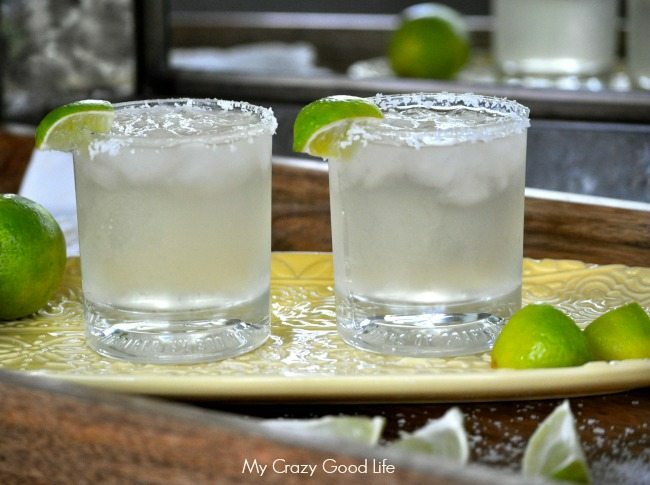 I love margeritas but do not love tons of sugar… This is a great recipe, thanks for sharing! I am grain and mostly sugar free. Cocktails (occasional) are made with grape vodka (Love Hanson’s organic cucumber small batch from Sonoma) and 100% agave tequila. I muddle any berry or fruit and add lemon or lime juice and soda. Herbs are fun too thyme, basil…Wine is too sweet for me. My go to sweetener is simple syrup made from raw organic honey. Its half honey and half water, warmed just enough to blend and then cooled. I keep it in the fridge in a jar. You only need a tad and its low glycemic and delicious. The recipe sounds delish though I’m wondering how you calculated your calories. A shot of tequila is about 69 calories, the lime is 20 calories and there are no calories in the sparkling water so added up that is 89 calories. If you are using a 1.5 ounce shot glass for your tequila then that would be about 104 calories which then makes the total count 124. Am I missing something that you have your calorie count at 162? Sorry, just a calorie freak here and that makes a huge difference.